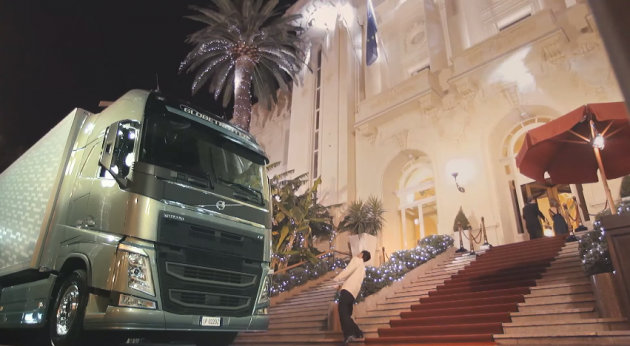 When it comes to making viral video hits, Volvo Trucks might just be the best in the business. It goes back to a little more than two years ago with a commercial featured ballerina Faith Dickey wire-walking between two speeding trucks. Fast forward about a year to watch Claes Nilsson, president of Volvo Trucks, stand atop a Volvo FMX that’s suspended 65 feet above the ground. Then, of course, there’s the ad from last November that featured Jean-Claude Van Damme doing the most epic of splits between two Volvo trucks. 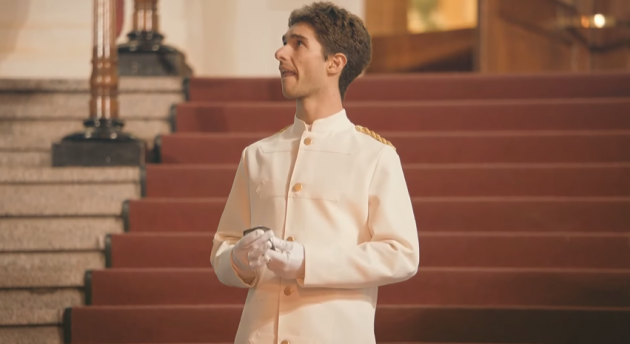 While the latest video neither features one-time action stars nor puts anyone’s life in peril, it does feature an optimistic young valet starting a new gig at the San Remo Casino on the Italian Riviera and getting a bit more than he bargained for on his first night. Everything seems to be proceeding according to book until a massive Volvo FH comes rolling up. While he happily accepts the keys, it takes the young valet a few minutes to acclimate himself to what he’s seeing. 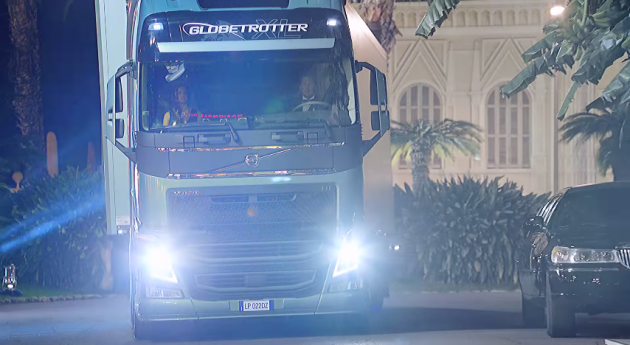 The entire stunt was organized to promote Volvo’s i-Shift Dual Clutch transmission, which it says allows even its heavy duty trucks to handle like sports cars. 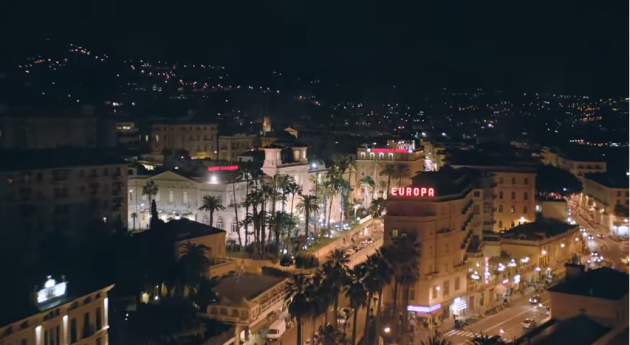 For this spot, all we can say to Volvo Trucks is: bravo!